What is Title Insurance and Why is needed? What is a title policy and why is needed? How many types of title policy are there? 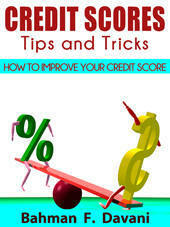 What searches title company conduct and how? What title policy covers and for how much? How much a title policy cost? Who selects the title company (seller or the buyer)? Title companies search the public records to determine if there are title problems that must be resolved before they purchase a property. 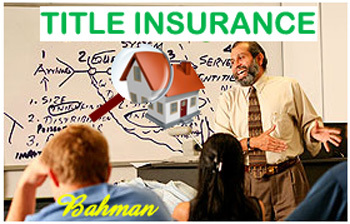 Title companies’ technical experts are trained to identify the rights others may have in your property, such as recorded liens, legal actions, disputed interests, rights of way, or other encumbrances on your title. Before closing your transaction, the title company will proceed to "clear" those encumbrances, which you do not wish to assume. When everything is "clear" of encumbrances, the Title Company issues Title Insurance Policies for Homeowner and Lender to protect their interests. How Many Types of Title Insurance Policies are there? When there is a mortgage involved in a real estate transaction, two types of Title Insurance must be obtained.